Here are some of my top day trading resources for traders of all skill levels. 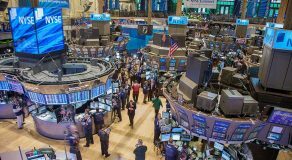 StockCharts.com – StockCharts offers some of the best free charts available. 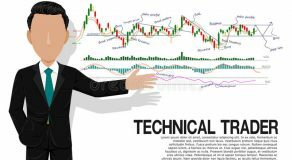 The site is also a good resource for learning technical analysis. They offer in-depth guides on technical indicators, chart patterns, and more. Investopedia – Investopedia is a go-to resource for simple explanations of complex topics. If you are unfamiliar with a specific trading term or topic, head to Investopedia to see how they explain it. 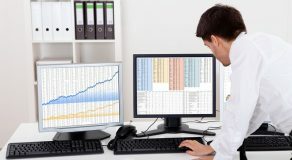 Day Trade Review – Day Trade Review is a financial review service that tests out different trading chat rooms, brokers, and platforms and compiles in-depth reviews. The site is great for getting an inside look at certain tools and services and seeing whether or not they are worth the money. 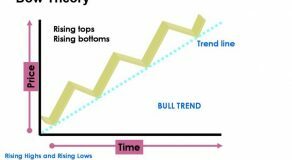 TradingView – TradingView has the best free stock charts on the web. The charts are fast, easy to use, and customizable. Yahoo Finance – Yahoo Finance is a great source for news and basic company information. I use Yahoo Finance to get information about a company’s share structure, recent press releases, upcoming earnings dates and more. SEC Edgar – SEC Edgar allows you to search the database of SEC filings. This can be helpful when you are doing fundamental research and digging deep into a company’s SEC filings. 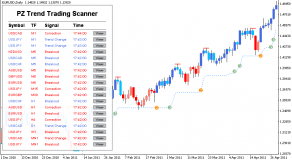 FinViz – FinViz is hands down the best free scanning tool on the market. This web-based platform allows you to scan stocks using tons of different criteria. I use FinViz for stock discovery and watch list building.